I usually post VR-related stories at GPU.news, but this time I think it’s important enough to post it here. 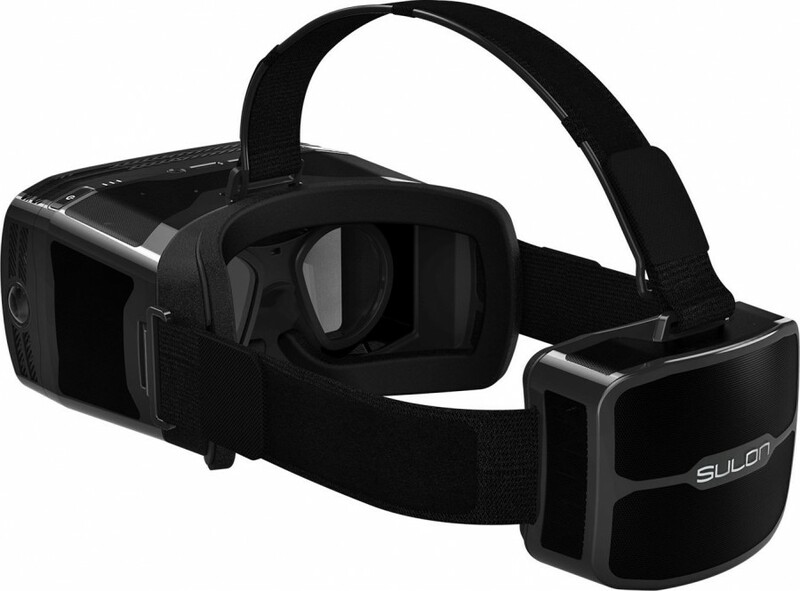 Oculus and HTC may soon have to fight against new competitor, which comes from AMD, as the company today announces its first head mounted display for Virtual and Augmented Reality. 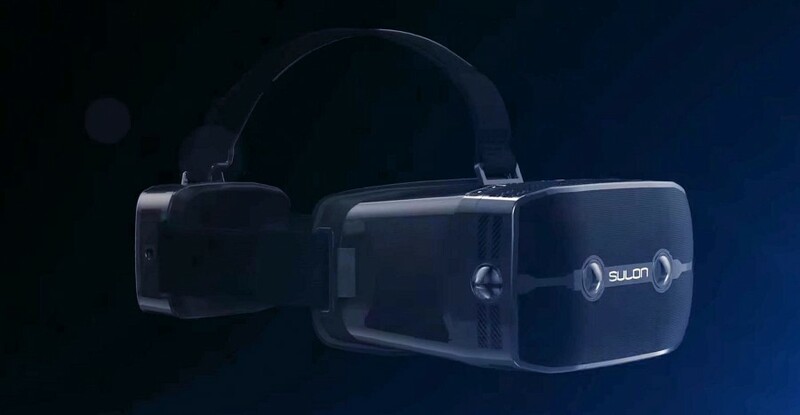 Technically speaking Sulon Q will be powered by less powerful hardware than Oculus and HTC (recommended specs). It is however a different product. 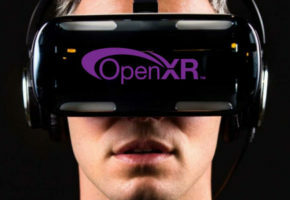 Since this is not just a VR headset, but also AR, imagine yourself being able to walk around your house wearing headset and not worrying about any cables or wireless connection. This is the next step in Augmented Reality and I can’t wait to hear more about this product. Sulon Q is said to be equipped with AMD FX-8800P CPU, making it a truly unique product. We expect to hear more about Sulcon at Capsaicin live event later today. Audio: 3D spatial audio powered by GenAudio’s AstoundSound® technology Built-in 3.5 mm audio jack Custom spatially-optimized Sulon Q earbuds Dual noise-cancelling embedded microphones. Introducing the Sulon Q, powered by AMD. 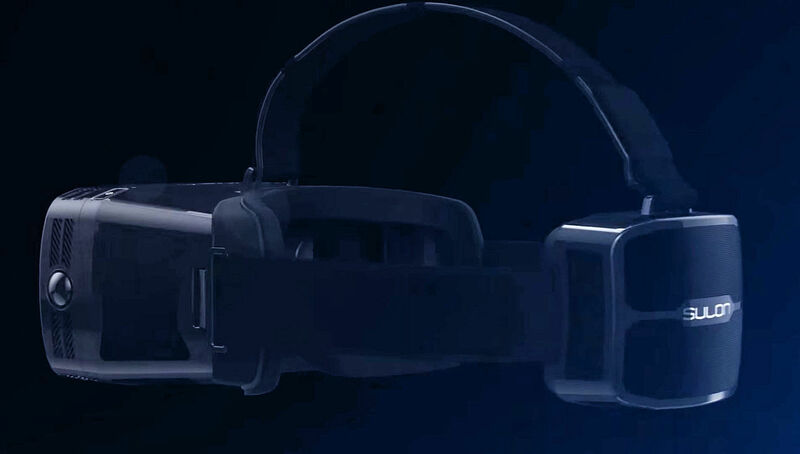 The first and only all-in-one, tether-free, “wear and play” spatially-aware headset for VR and AR. Like nothing there is now. Like nothing there ever was. Dhan Balachand, CEO, Sulon Technologies Inc.
As the 2016 Game Developer Conference kicks off, virtual and augmented reality continues to be top of mind for today’s developers and consumers. And it should be. It represents the future of communication and computing, and the promise virtual reality has held for so long finally seems within grasp of today’s technologies. 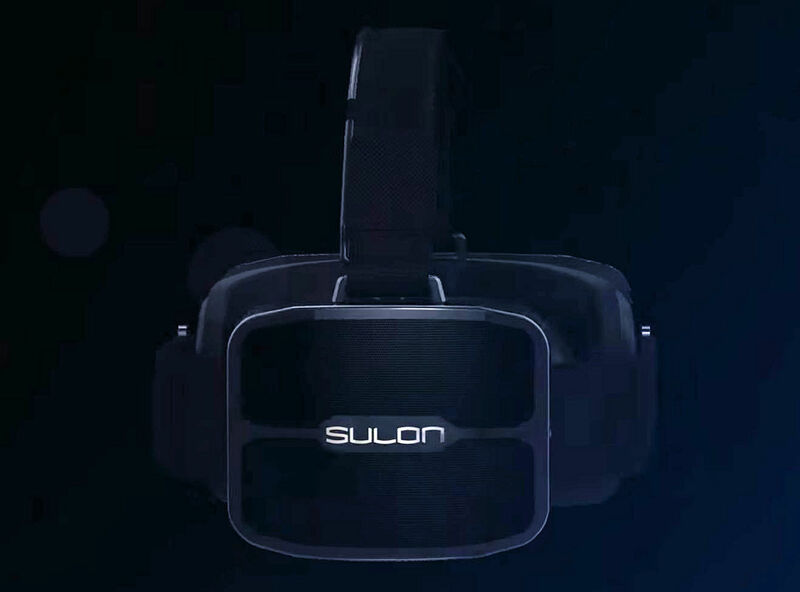 Today, Sulon Technologies gets one step closer to that promise, unveiling a neak peek of the Sulon Q™, the world’s first and only all-in-one, tether-free, “wear and play” headset for virtual reality, augmented reality, and spatial computing. On stage in front of more than 650 press and developers at the inaugural AMD Radeon “Capsaicin” event, I took the stage to give the world a glimpse of what we’ve been working on, showing off the forthcoming Sulon Q™ headset, and the intuitive experiences you can expect, including seamlessly transitioning from the real world to virtual worlds. Distinct “Wear and Play” design – The Sulon Q™ headset lets you take every world anywhere thanks to its simple and intuitive all-in-one, tether-free, “wear and play” design. There are no confusing minimum specs to be concerned with. No tangled wires to hold you back. No external tracking systems for movement or gestures. Everything you need is on-board. Just put it on and go. VR and AR: The best of both worlds – Enjoy the best of virtual and augmented reality using Sulon’s advanced Spatial Processing Unit which combines revolutionary, real-time machine vision technologies enabling you to effortlessly enhance the real world through augmented reality applications, and seamlessly transition from the real world to virtual worlds. 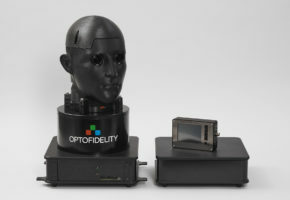 The Spatial Processing Unit is an innovative mixed reality spatial computer that provides real-time environment mapping and tracking from the inside outward, dynamic virtualization for VR/AR fusion, and gesture recognition. Spatial computing with Microsoft Windows® 10 – Enjoy holographic computing interfaces once reserved for science fiction by placing applications in space in your own living room with a large, immersive 110-degree field-of-view. Multi-task like a professional putting transparent or opaque windows where you want using gestures or the wireless keyboard and mouse provided in the box. Spatial redirection for endless virtual walks, even in your living room – With some smart perceptual tricks, Sulon’s real-time, spatial technologies let you walk around and explore virtual environments that are seemingly larger than the physical space you’re in. Enjoy a fully interactive VR experience in any space, letting you be a true participant in the virtual world, not just an observer from a single viewpoint or confined to moving using gamepads and controllers. 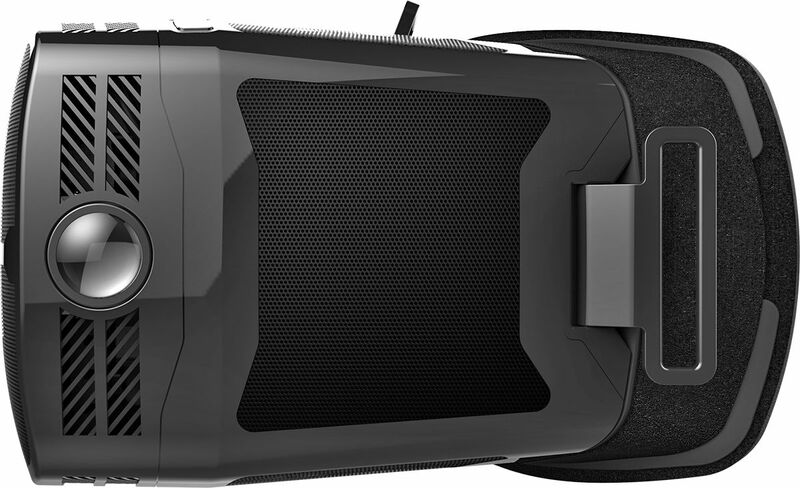 Console-quality graphics and powerful processing – The Sulon Q™ headset harnesses the latest in processor technology using the recently launched AMD FX-8800P processor at up to 35W with Radeon™ R7 Graphics leveraging AMD’s Graphics Core Next architecture. The full performance of 4 compute cores and 8 GPU cores are unlocked through a revolutionary Heterogeneous System Architecture (HSA), enabling the cores to share memory to work together for dramatic performance and efficiency. The result is a solution that is optimized for modern workloads and media formats, capable of driving the latest graphics APIs including DirectX® 12 and Vulkan™, and able to render stunning videogame console-quality visuals on a beautiful 2560×1440 OLED display. The Sulon Q™ headset also integrates AMD’s LiquidVR technologies to help ensure smooth and responsive VR and AR experiences. Incredible spatial audio – Using AstoundSound® technology, used by the top game and entertainment studios in the world, the Sulon Q™ headset’s 3D spatial audio lets you hear sounds within a complete spherical soundscape with advanced room simulation software algorithms that provide outstanding depth perception using the headset’s 3.5mm audio jack in combination with custom spatially-optimized Sulon Q™ earbuds. For voice communication, the headset also includes dual noise-cancelling embedded microphones. The Sulon Q™ headset is truly an amazing piece of kit. We are working incredibly hard to make exploring virtual worlds as simple and intuitive as exploring the real one, and the Sulon Q™ headset is a big step towards that. 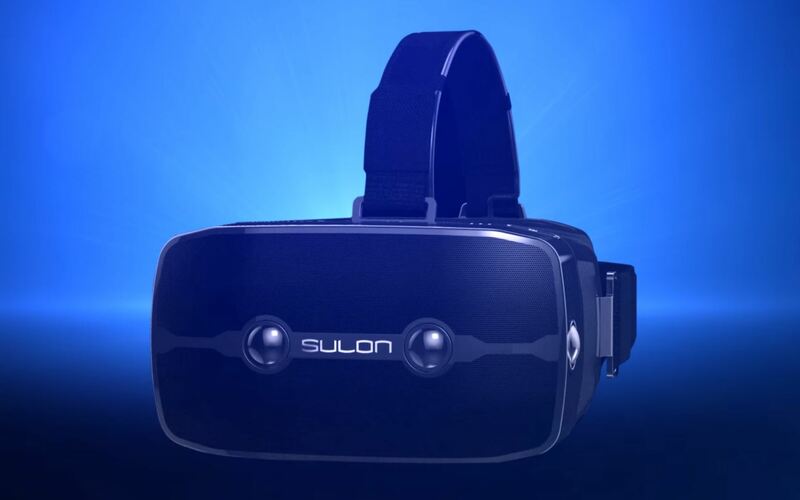 As a powerful and lightweight all-in-one solution that combines VR and AR capabilities with real-time spatial mapping, the Sulon Q™ headset offers an experience that’s unlike anything else. As we put the finishing touches on it and ready for launch in late spring, we hope everyone enjoys today’s sneak peek and is equally excited about the headset as we are.